We are a professional team of Design Consultants and Installers who are ready to listen to your window treatment dreams and make them a reality. Our consultants come to your home with a virtual showroom. 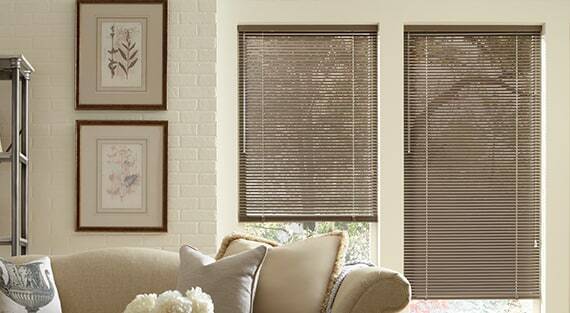 Experience for yourself the Windy City Blinds difference. Let our experts walk you through the process to discover the best products for your home, your style, and your budget. 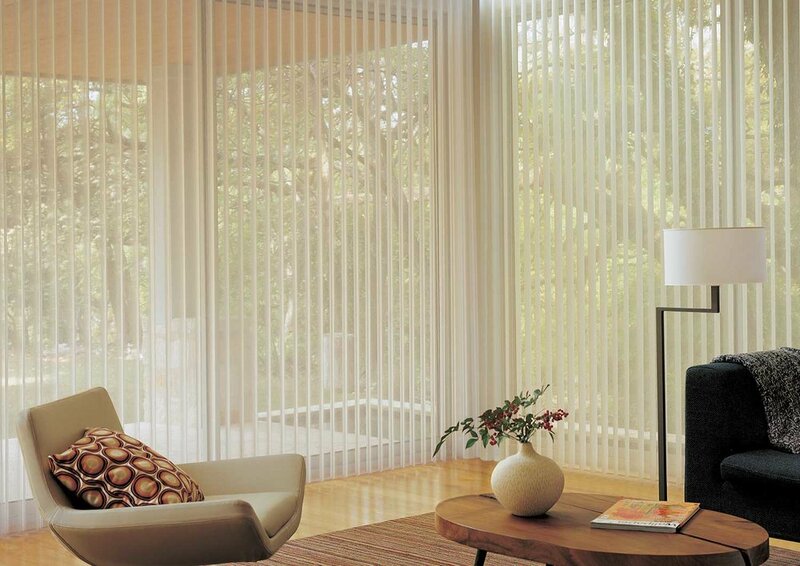 When it comes to shop-at-home window treatment services that cater to the unique challenges of the Chicago skyline, you have come to the right place. 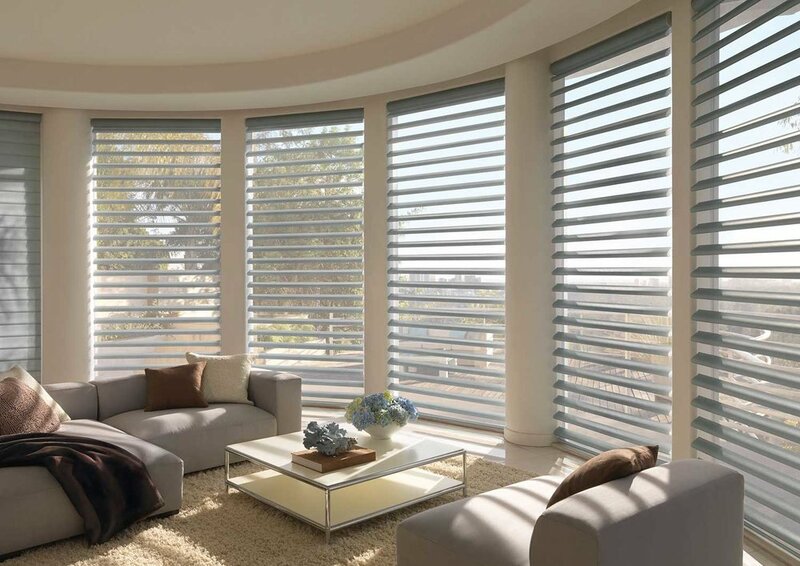 Whether you are looking for blinds, shades, shutters, or any other style of window treatment, our extensive knowledge and experience in Chicago, will enable you to make informed choices you will love for years to come. Experience for yourself the Windy City Blinds difference. Let us walk you through the process efficiently and painlessly to discover the best product for your home. We are a 5 star company. "Great company. Their friendly and professional service reflected the integrity of their work. Had an order with them and the process was smooth and very professional. Highly recommend them."